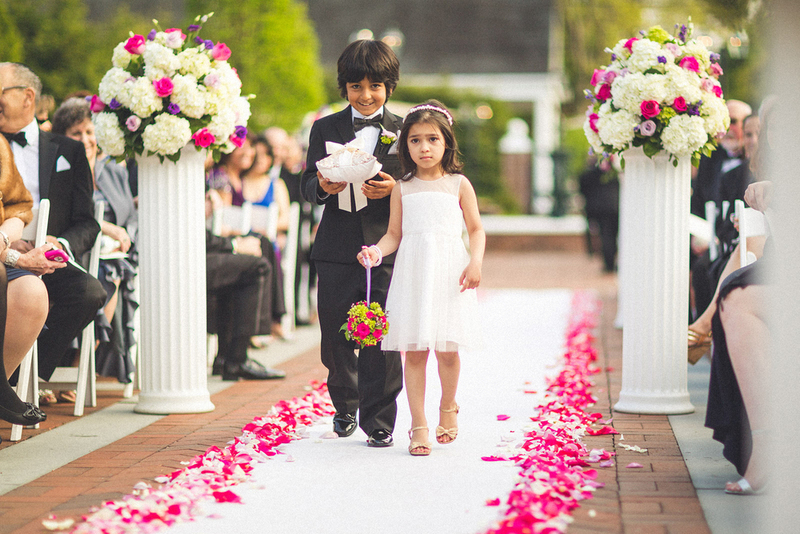 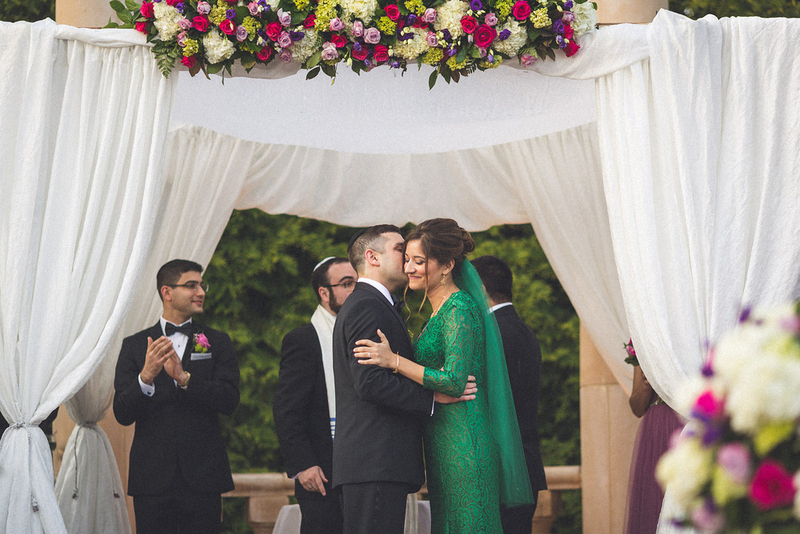 Weddings are a mix of many traditions that have developed over time and every culture celebrates it in their own way. 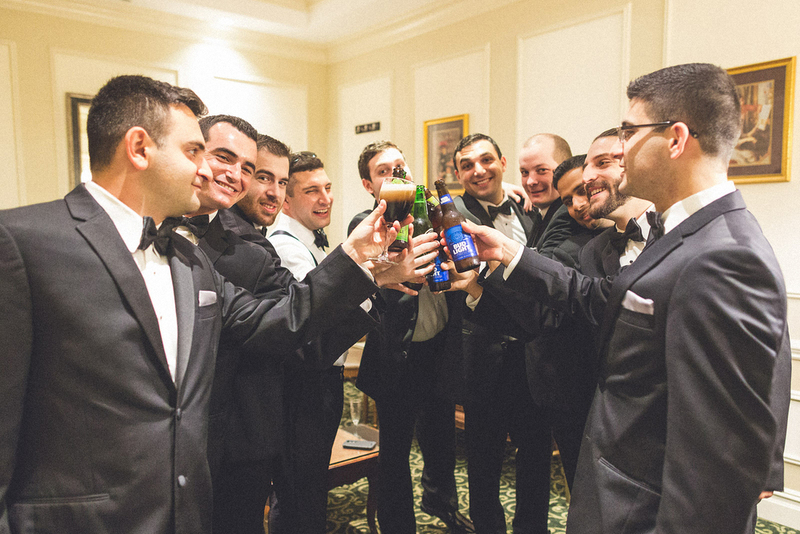 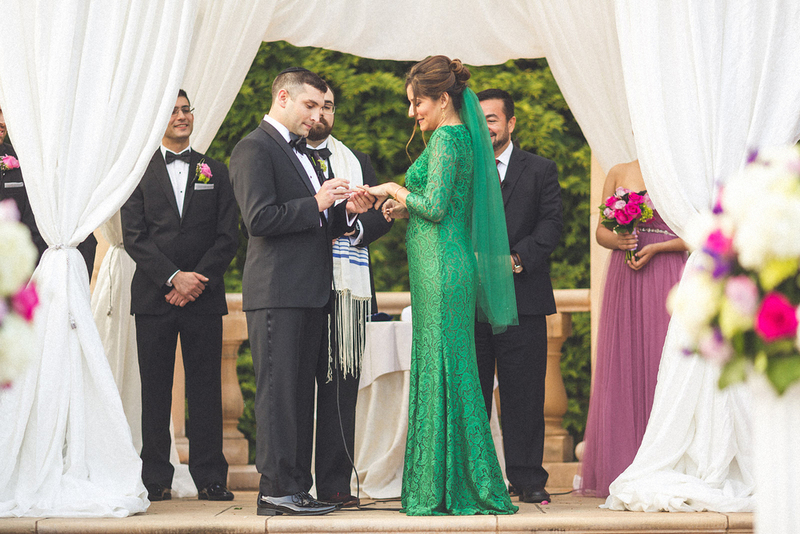 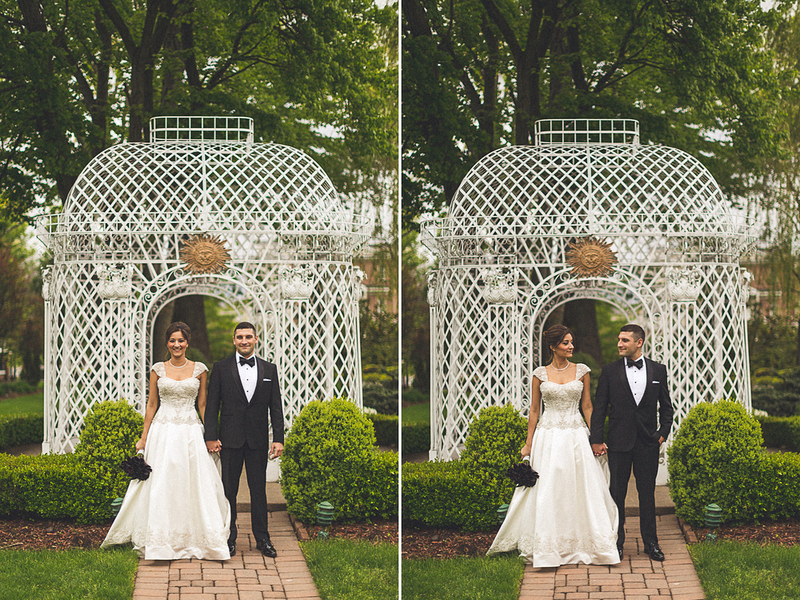 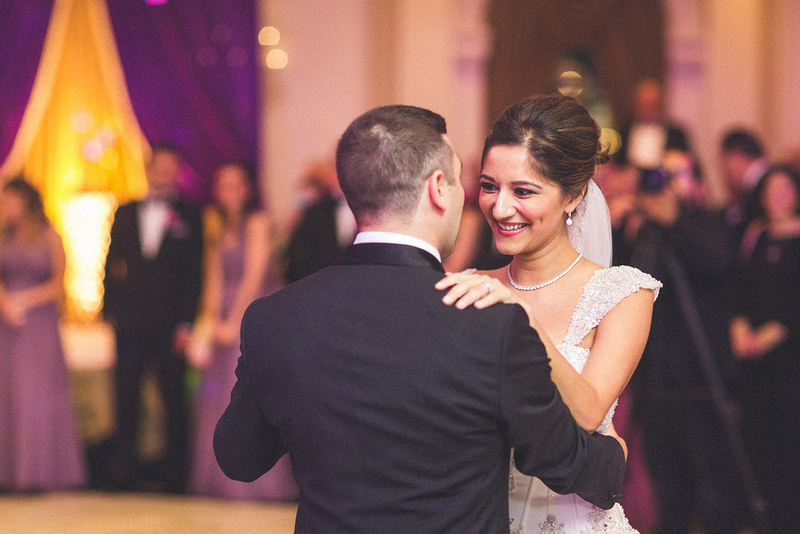 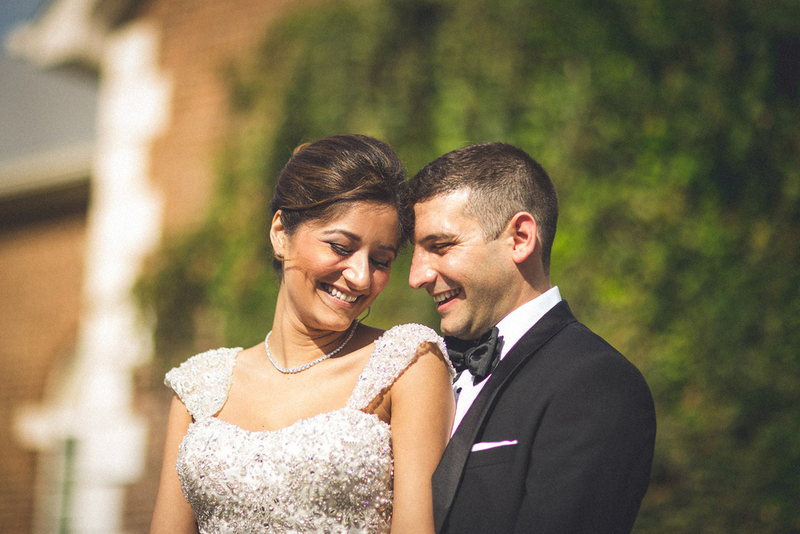 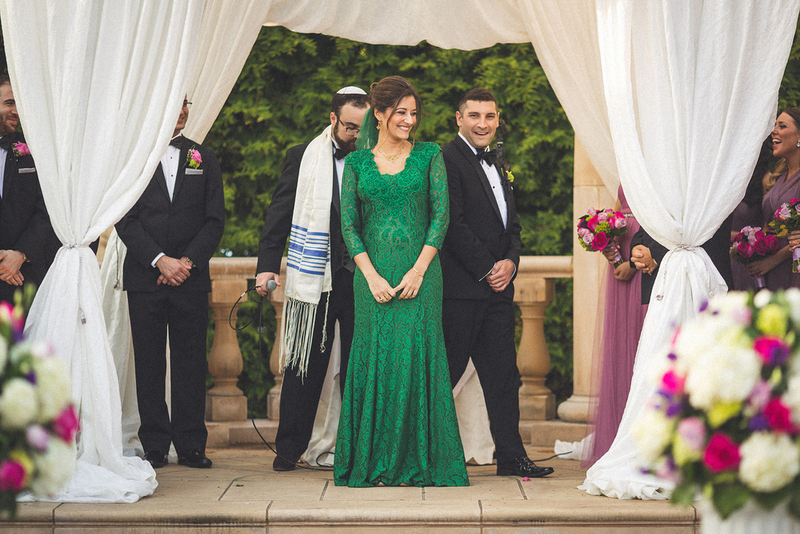 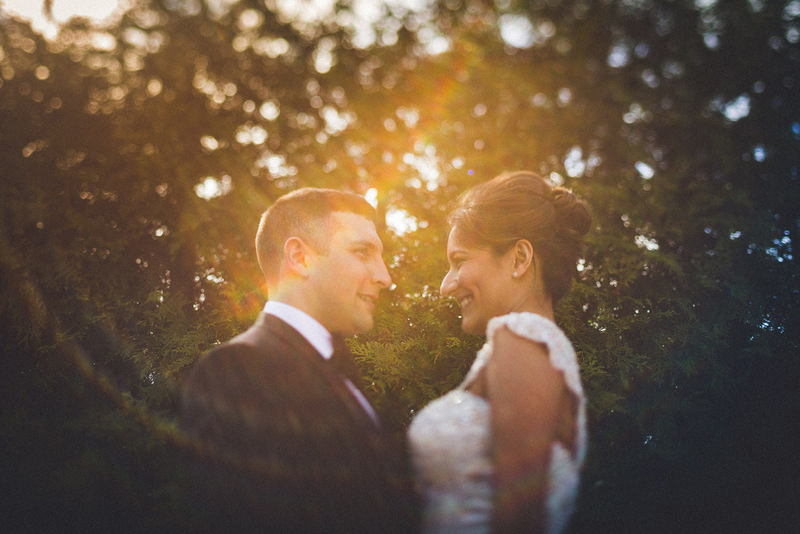 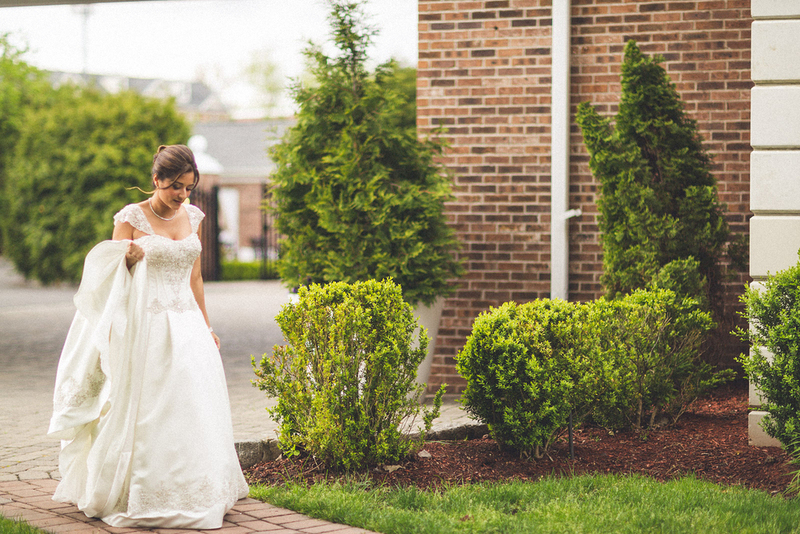 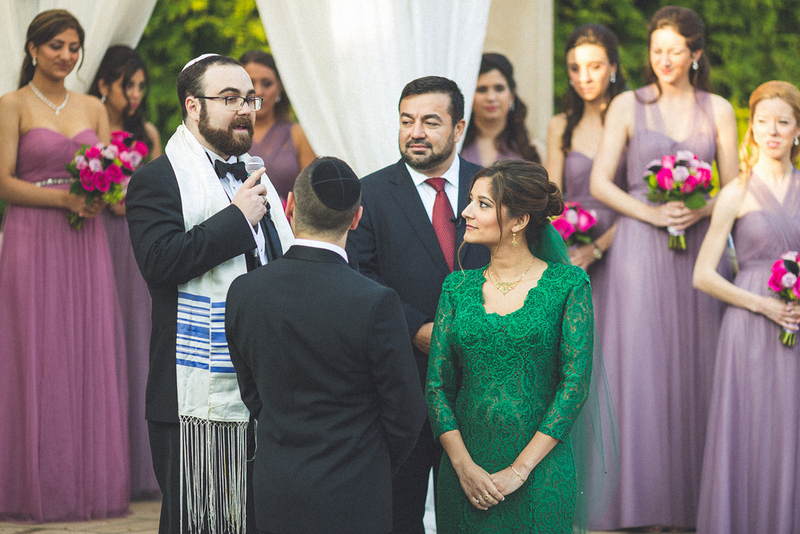 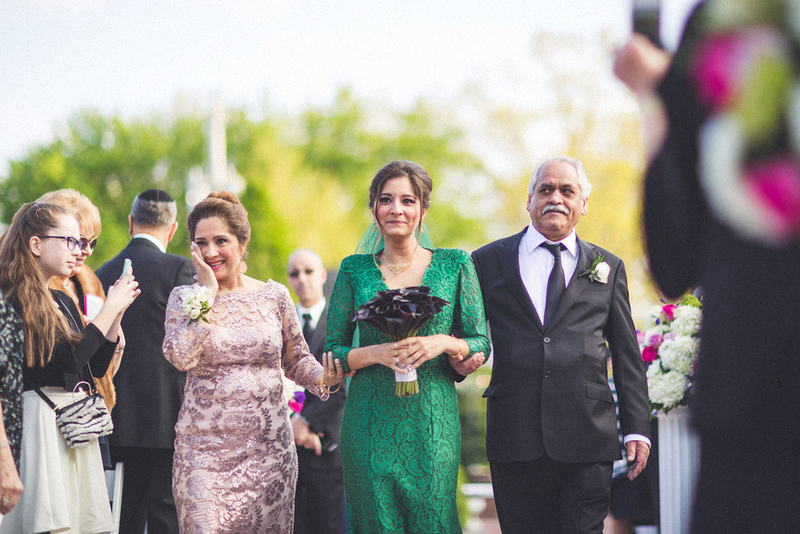 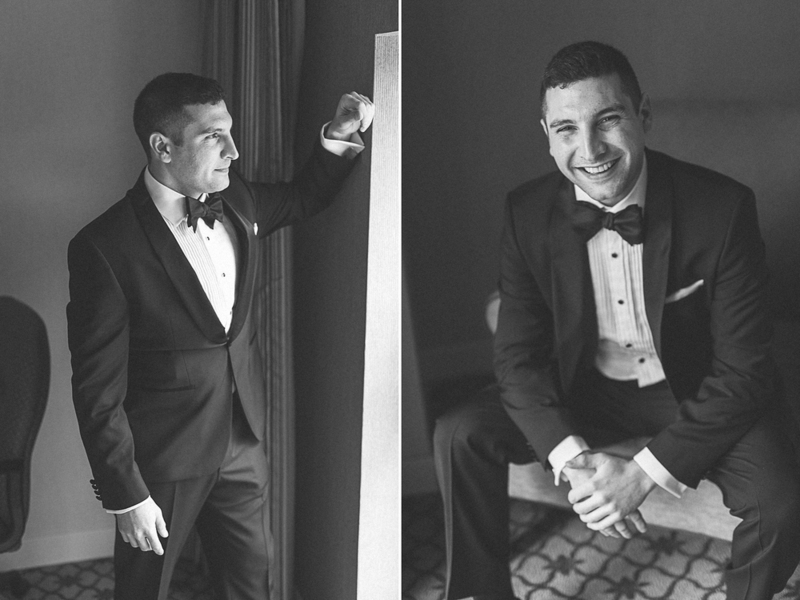 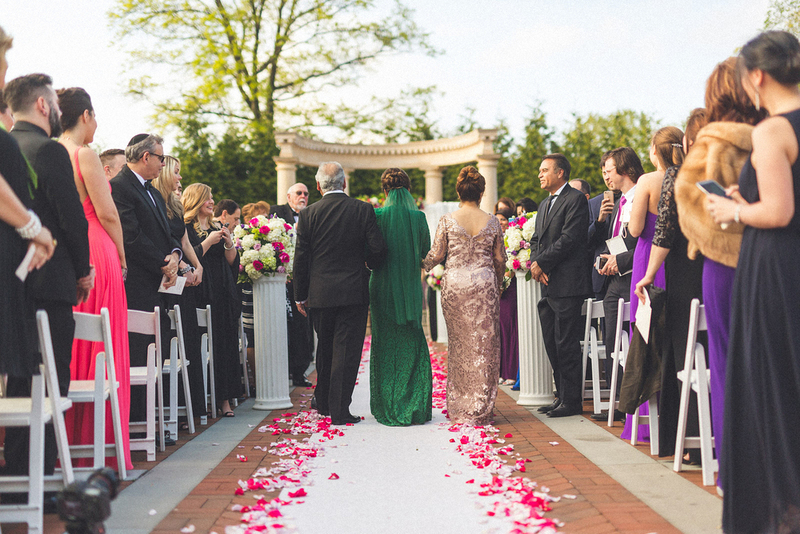 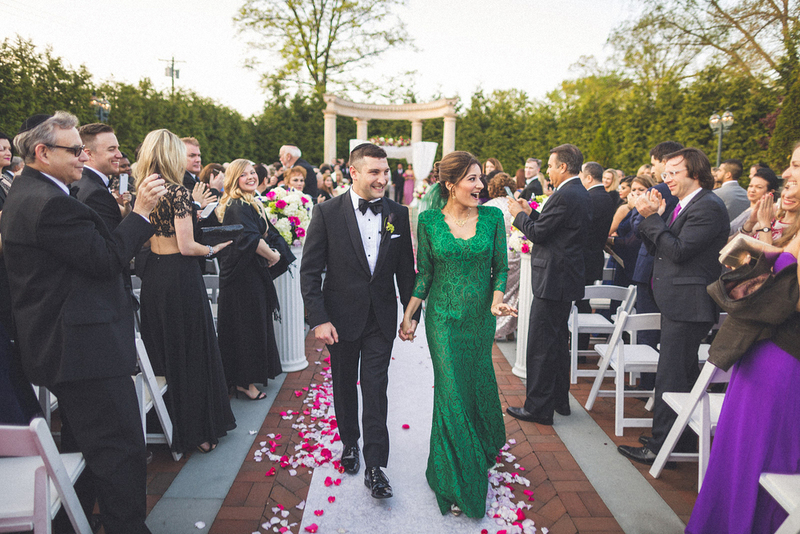 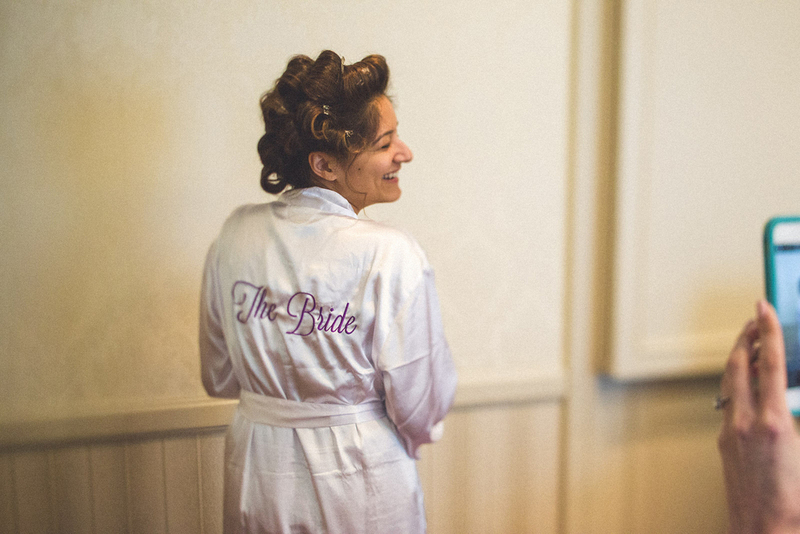 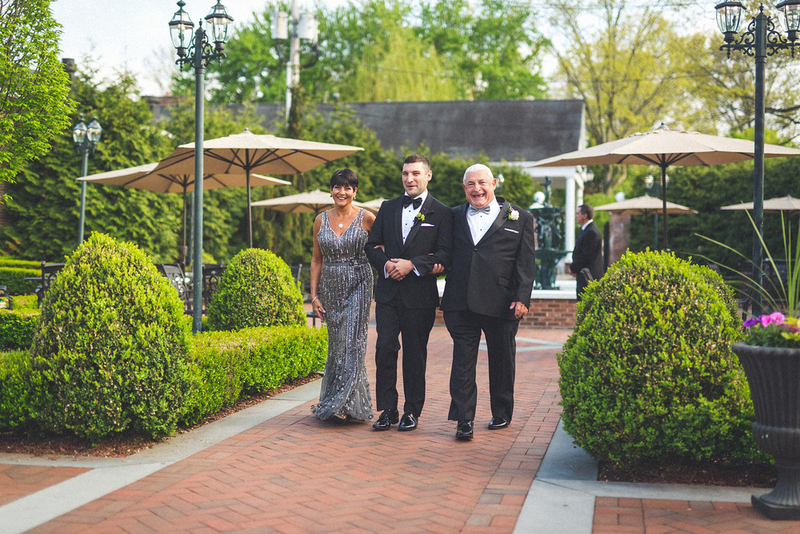 Susan and David's wedding was a mix of Jewish and Afghani traditions rolled into one at The Rockleigh in Bergan County New Jersey. 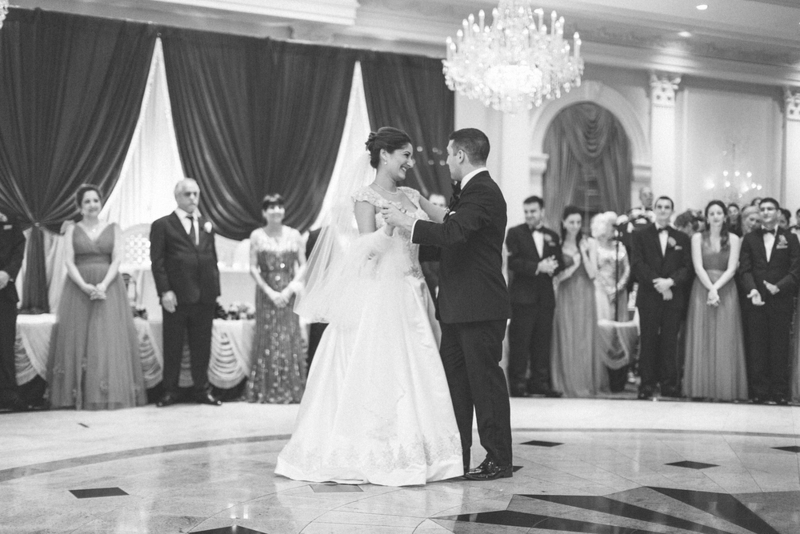 Each family was able to have all new experiences as they celebrated the couples future together.